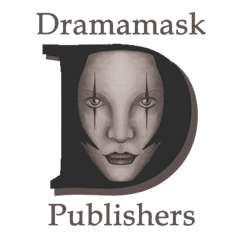 Quick November 2018 Dramamask Evolution update video. Paint jobs. Concrete castings. Works in progress. Arts and crafts. 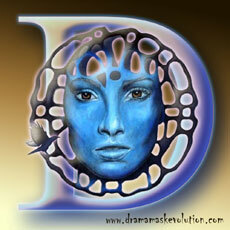 This entry was posted in Dramamask Updates and tagged clay, concrete, crafts, paint, sculpture. Bookmark the permalink.